The government has released new guidelines for contracting authorities and eSenders to follow if there is a “no deal” Brexit outcome. Until March 2019 the UK remains as an EU member, and all procurement opportunities that fall within the scope of the EU Procurement Directives will still be advertised on the Official Journal of the European Union (OJEU). Meanwhile, negotiations continue as the UK government and the EU attempt to agree a deal on Brexit. It is not currently clear how any potential deal would affect public sector procurement. 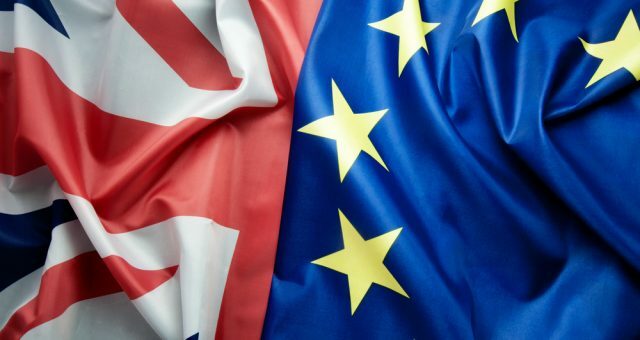 It is anticipated that the deal (or no deal) will have to be finalised before the end of 2018 to allow ratification by both the Westminster and European Parliaments before the article 50 deadline of 29 March 2019. How would a “No Deal” Brexit affect contracting authorities? Contracting authorities and entities that are currently working with a third party ‘E-Sender’ or ‘E-Publisher’ such as Delta eSourcing to publish on OJEU/TED, should be able to continue to work with their provider to publish on the new UK e-notification service. All other publication requirements remain unchanged. Public sector buyers will still have to comply with the Public Procurement Regulations 2015, since these are already part of UK law. What would this mean for Delta customers? Our solution allows users to create, manage and stream notices that are above and below EU thresholds. We are EU compliant and currently stream notices to OJEU, Contracts Finder, your Buyer Profile and BiP Solutions’ business intelligence and contract information services. If a no deal outcome was to happen, the only change for our customers will be that notices will be streamed through the new UK e-notification service instead of OJEU. Our Contract Management module can help your business to remain compliant, no matter what the outcome is after March 2019. Find out more about how our business can help your procurement team to engage with their suppliers while following procurement regulations – request a demo with a member of our team today. To learn more about the procurement process and how public sector contracts will be affected if there’s no Brexit deal, access the full technical note here.